Win-IN: Local Elections 2018 - register to vote by 17 April! Local Elections 2018 - register to vote by 17 April! Once again, the date for the local elections is approaching fast - many of us can vote on 3 May. Details on who is allowed to take part can be found on the Your Vote Matters site. 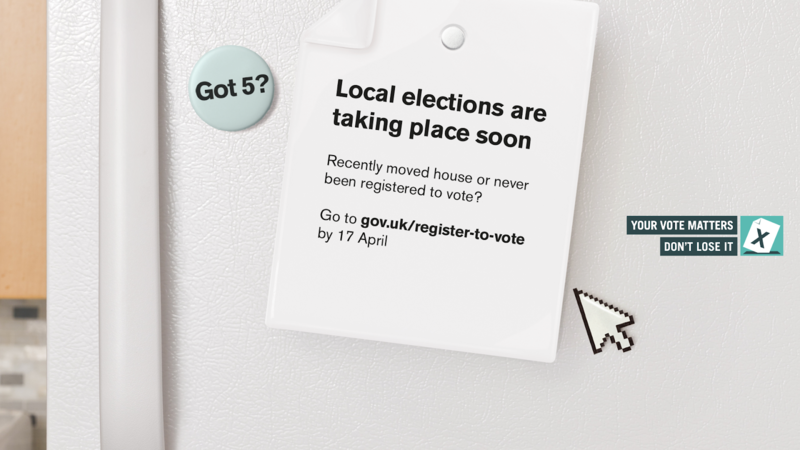 If you are eligible, you need to be registered to vote by 17 April. This can be easily done by going to www.gov.uk/register-to-vote.